Integrating an optimized call-to-action into your social media interactions and content makes it actionable and measurable by getting participants to act. Without a call-to-action, your social media marketing is just branding. It doesn’t support engaging with prospects, deepening relationship, or generating leads or sales. Here are five findings to make your social media media calls-to-action more effective at generating leads and closing them. 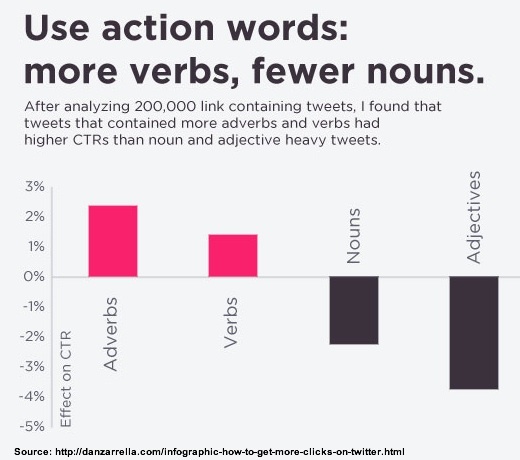 Dan Zarrella found that use of active words and adverbs on Twitter increased click-throughs. It makes sense if you want your prospects to do something, use the active voice, especially on Twitter where you’ve got less than 140 characters to convey your message. This means including verbs and adverbs rather than nouns. Tell prospects what you want them to do. Don’t assume potential customer are clear about what you want of them. Be clear and concise. On Twitter, like other social media platforms you don’t have a lot of space or time to make your case. After you’ve done the hard work of creating great content that attracts prospects to your social media pages, you have to solicit a response. Otherwise, your marketing is a wasted effort. 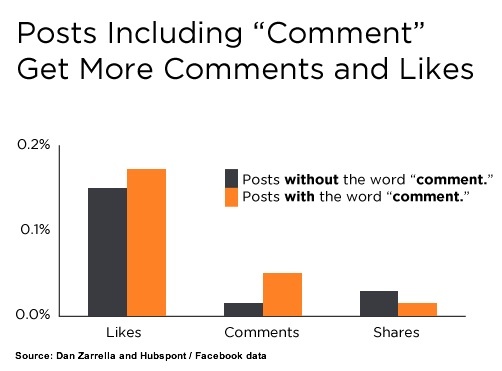 Based on 1.2 million posts from the top 10,000 most Liked Facebook Pages Dan Zarrella specifically examined Facebook posts that included the words “like,” “comment,” or “share.” He found these posts tended to gather more of the specific action they referenced compared to posts without those words. As Zarrella points out, Facebook through Edge Rank encourages engagement and activity. Make it easy to respond. Don’t make participants think or you’ll loose them. Your goal is to guide them to action. Eliminate extraneous options. Direct marketers know that offering too many options means that prospects don’t act. It requires thinking. As a result they put off doing anything, even if it’s only signing up for your emailing. 3 – Craft specific, contextually requests. Dan Zarrella analyzed 10,000 tweets. 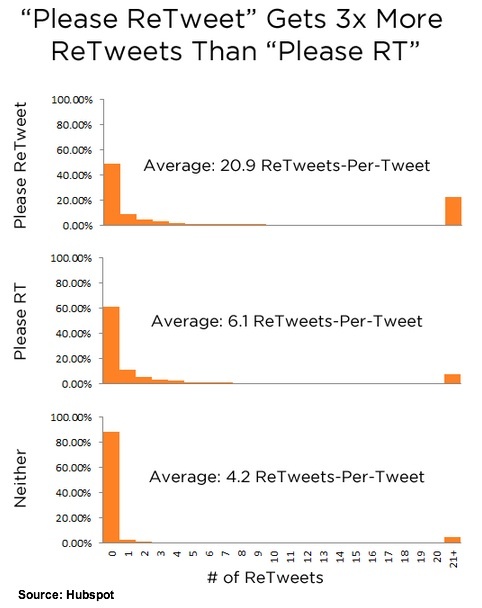 He found 51% of tweets including “Please ReTweet” were retweeted more than once, 39% of those including “Please RT” were retweeted more than once, and 12% of tweets including neither phrase were retweeted more than once. By explicitly spelling out what you want your followers to do, you can increase the number of retweets over twentyfold. This makes sense since not of your followers may be understand your abbreviations. Incorporate contextually relevant calls-to-action in your social media calendar. Make sure that your calls-to-action are part of your content creation for social media. 4 – Tailor call-to-action landing pages to increase results. 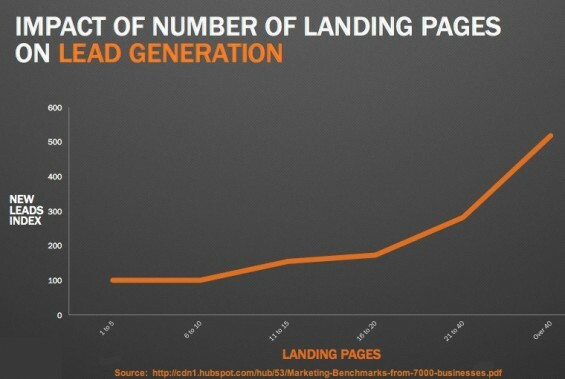 Based on Hubspot data the number of leads versus number of landing pages shows exponential growth, the tipping point for lead growth is 10 to 15 landing pages which causes leads to increase by 55%. Continue the voice, wording and graphics from social media content. Bryan Eisenberg refers to this as scent. The goal is to reinforce the impression that the participant is in the right place. Streamline the process. Once your prospect is ready to act, reduce the number of steps they need to take. Don’t assume that they’re willing to put up with clicking through more than once. Further minimize the amount of information you collect to maximize the number of prospects. Remove all distractions. Laser focus on getting prospects to complete the step you’d like them to take. 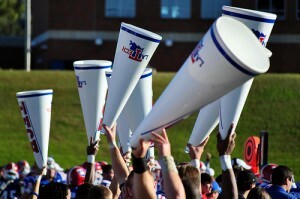 5 – Be prepared to respond when participants are ready. Timing counts! If you’ve invested in moving a participant to respond to your social media call-to-action, you must be ready to nurture and convert them. 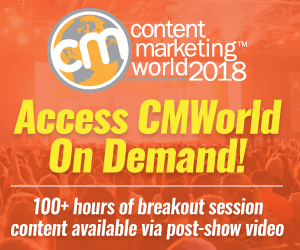 Hubspot discovered that 50% of leads are qualified to purchase but not ready to close the deal. Further, the firm that responded first acquired 78% of sales started with an online inquiry. Develop means to nurture and close leads. Many buyers require time to do research and consider their options when in purchasing mode. It’s critical to get and keep your firm in their consideration set. To this end, you need to have a way of continuing to communicate with prospects through a targeted email series or other method. Offer prospects multiple ways to contact your firm. While many respondents want to use email, don’t overlook other options such as chat, text and phone. Also, provide multiple device options. Include a call-to-action in your social media interactions and content to make your marketing more effective. To this end, be as explicit and contextually relevant as possible to increase your results. Do you use social media calls-to-action? If so, how and where do you use them? Cliff Notes Version of Editorial Calendar. 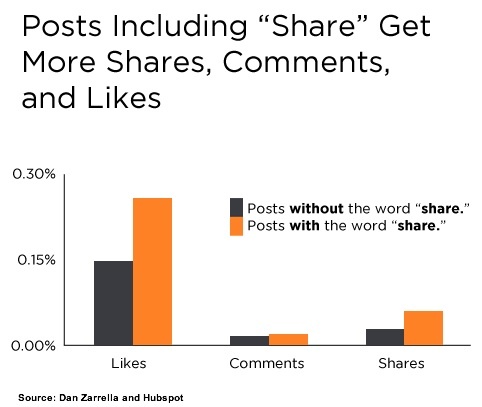 Tags Call-to-action, Dan Zarrella, Facebook, Hubspot, Landing Page, Twitter. Bookmark the permalink. Thanks for sharing these tips. A lot of stuff in here I was not aware of. The choice of the language that is used for social media posts and landing pages is extremely important to achieving the desired outcomes. 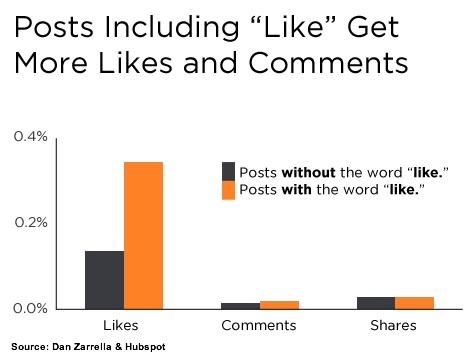 The easiest engagement is to encourage people to ‘like’ your posts. Savvy social media marketers will use this as leverage to improve their Edge Rank and maintain a good position in the newsfeed. This is another useful information to improve my social media marketing.. Thanks for sharing this article! It’s really interesting that when you tell people to retweet, comment, like, etc., it works. If I take myself, for example, these call-to-actions don’t work on me, or better to say I don’t retweet something just because it says “retweet”. Interesting article – thanks for sharing it with us. Thanks for the article, however I was confused by the heading then the subheading. You list five, then go on to say 11. Thanks for sharing these tips. I personally dislike when someone asks me to retweet something, but I may implement these in my role as the social media manager for Penn State IFC/Panhellenic Dance Marathon! Thanks for sharing these tips.It’s really useful.Keep sharing. 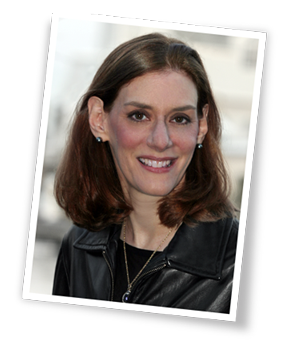 These are REALLY great tips, Heidi! it’s amazing how far simply asking someone for help will go in social media. That is so interesting to know people actually like and retweet when asked. I’ve applied that principle in other calls to action (buy now, sign up today), but personally can’t stand it when I see someone say please like. Maybe it’s b/c I am in the biz. :). I’ll just have to get over that and try it out. Thanks for the tips! I totally agree. It’s not genuine when you ask people to share or like. POST GOOD CONTENT and people will like/share it. Like and Share mean nothing for metrics. It’s the sales that matter at the end of the day. Check out the Condescending Corporate Brand page (https://www.facebook.com/corporatebollocks?fref=ts) They make fun of all the brands that use this terrible model.